Mark Lanegan’s new record, Imitations, isn’t out until next week on Vagrant, but The A.V. Club has the whole thing streaming below exclusively. 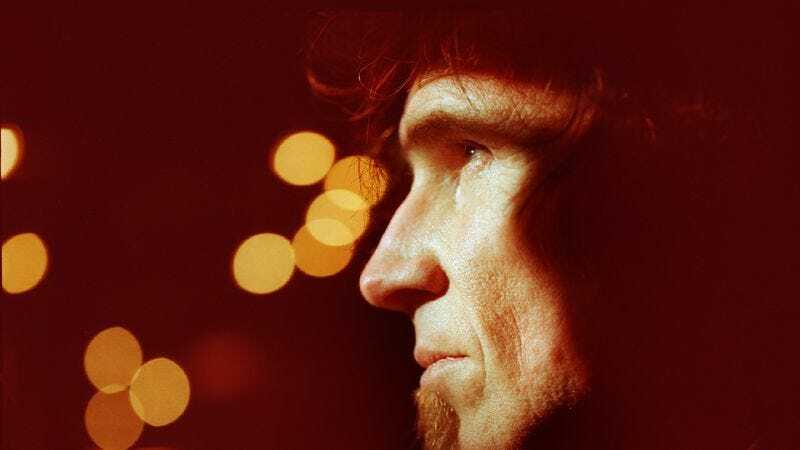 Imitations is Lanegan’s eighth solo record, his last being 2012’s Blues Funeral. The former Screaming Trees and Gutter Twins member is also a semi-regular contributor to Queens Of The Stone Age, which released its last record, … Like Clockwork, earlier this year. Imitations is available for pre-order now via Vagrant’s website.